Diabetes management platform developer One Drop is to feature in a new trial investigating MannKind’s inhalable insulin, Afrezza. Named the A-ONE study, the trial will couple the use of One Drop’s digital diabetes management platform with the mealtime insulin treatment to help type 2 diabetes patients simplify starting, and staying on, mealtime insulin. It will also investigate whether adding One Drop to a drug like Afrezza can improve patients’ ability to manage their diabetes. A1C levels, quality of life, self-care, and treatment satisfaction will all be assessed during the trial. Founded in 2015, One Drop’s core solution is the One Drop | Mobile app which holds all diabetes-related information, such as glucose readings, medications, food, and activity. This can be coupled with One Drop | Chrome – a Bluetooth blood glucose monitor that syncs data with the app. 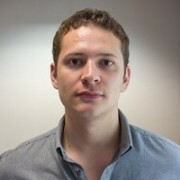 The firm also has a personalised diabetes coaching programme, One Drop | Experts, which gives users 24/7 access to specialist support in real time. The platform has impressed in several studies already. At this year’s American Diabetes Association 77th Scientific Sessions, data from a study with Evidation Health found that, in three months, active One Drop users experienced a 1% drop in A1C levels. These users had reduced their carbohydrate intake, increased their weekly activity, and increased the percentage of in-range blood glucose values. 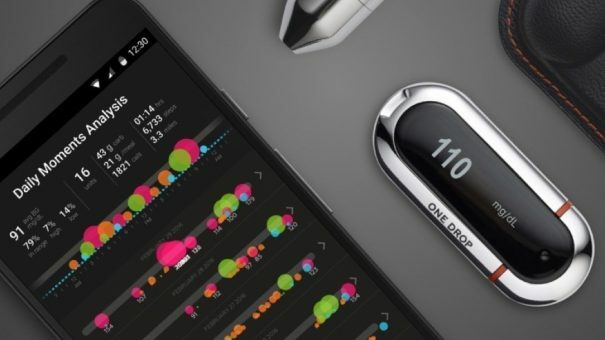 “Diabetes technology is evolving in a very exciting way,” said Jeff Dachis, CEO and Founder of One Drop. “But not surprisingly for the vast majority of people with diabetes worldwide, expensive sensors, automated insulin delivery solutions, or call center approaches to care can create barriers and challenges to effective disease management. The trial is the first collaboration between One Drop and MannKind since May this year when both firms announced a ‘memorandum of understanding’ to explore combinations of their technologies. One Drop’s partnership with MannKind is the latest in a string of similar digital health and life sciences deals. Glooko and Novo Nordisk recently released a jointly-developed app called Cornerstones4Care, while Vienna-based mySugr was recently acquired by Roche.